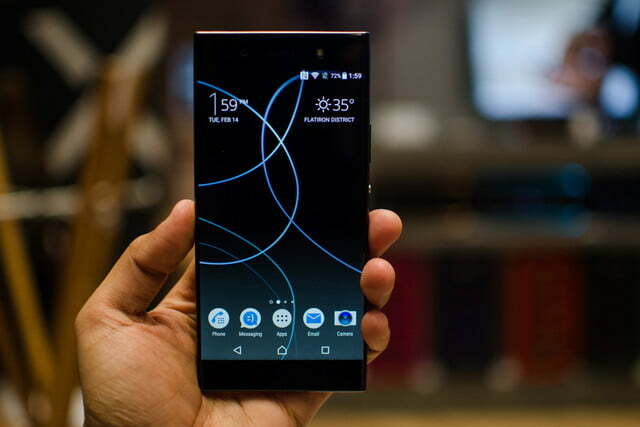 Sony is back with its Xperia lineup, and if you were expecting an all-new design, you may be disappointed. The differences from last year’s lineup are largely internal, though the four smartphones have some unique features that make them stand out. 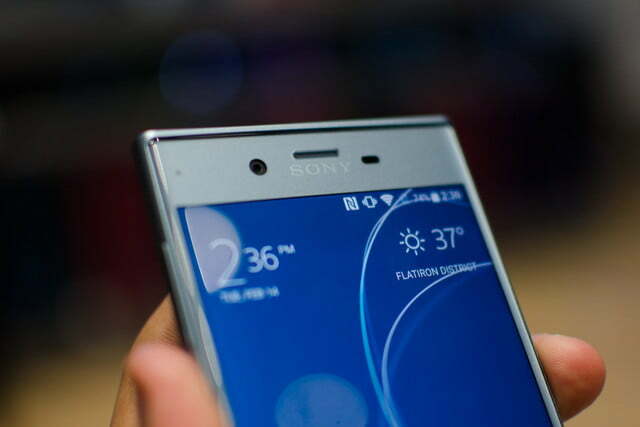 There are two lines within the main Xperia line that Sony debuted at Mobile World Congress in Barcelona. 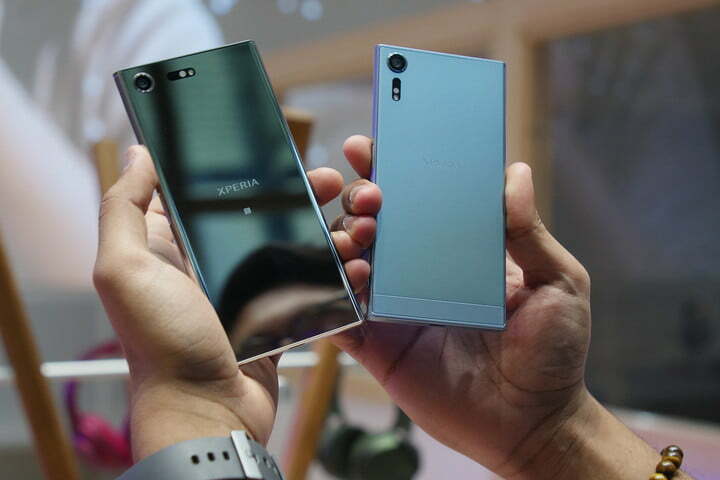 On the lower end of the spectrum are the Xperia XA1 and XA1 Ultra, and on the opposite end are the Xperia XZ Premium and the Xperia XZs. 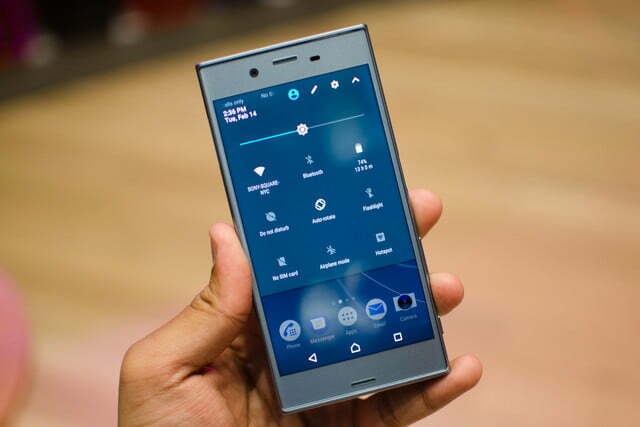 The Xperia XZ Premium is available for purchase in the Netherlands through Amazon U.K. and has a price tag of 589 British pounds (around $775), but that release date has since been taken down. There’s nothing exciting about these devices, as there’s not much of a visible difference from last year. It also doesn’t seem as though the improvements are features consumers would really be interested in, though some of the camera tricks like Predictive Capture seem interesting. 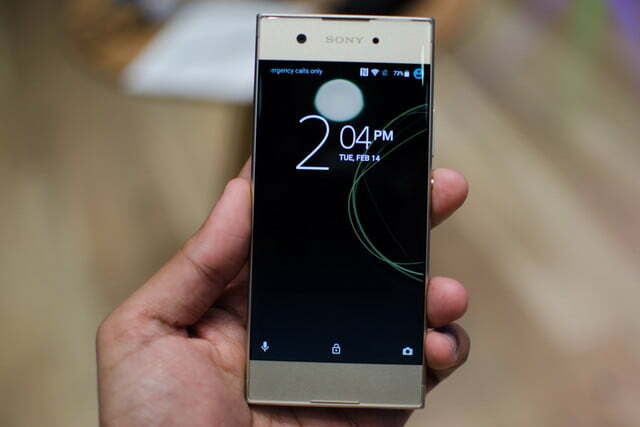 We’ll have to see if the Xperia line can take on the intense competition when the phones arrive later this year. 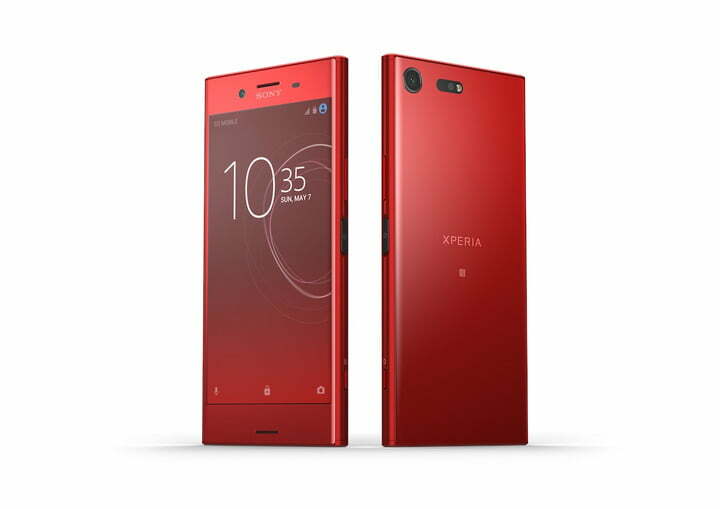 With its 4K HDR display and Snapdragon 835 processor, the 5.5-inch XZ Premium is the cream of the crop. 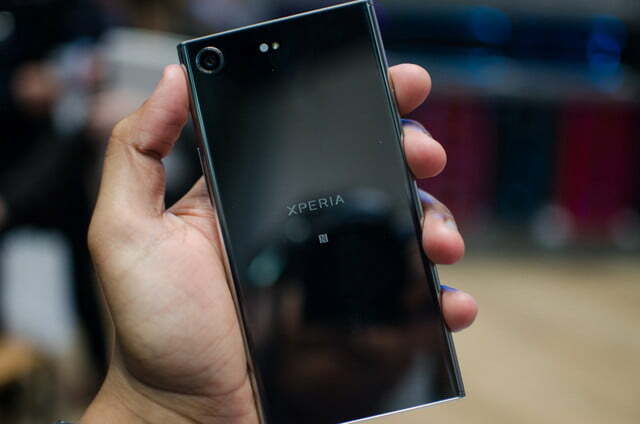 As far as design goes, there’s not much of a difference from last year’s XZ — save for the camera flash placement on the rear. It comes in chrome and black, and despite its large bezels, the chrome variant makes the smartphone stand out and look gorgeous. 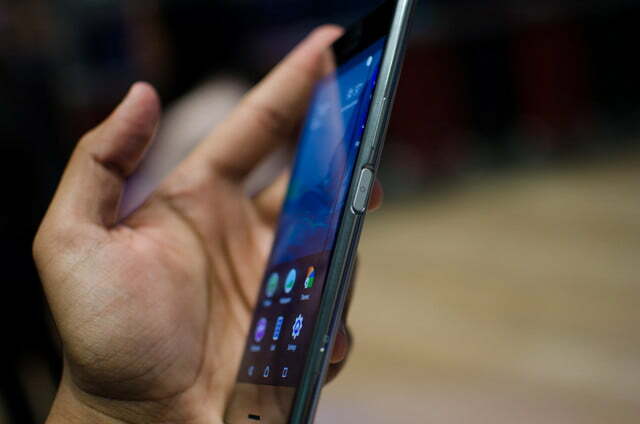 It’s wrapped in Gorilla Glass 5 on the front and back, and it’s quite the fingerprint magnet. The Snapdragon 835 is a powerful chip, and it’s likely necessary to keep the 4K HDR display running smoothly. 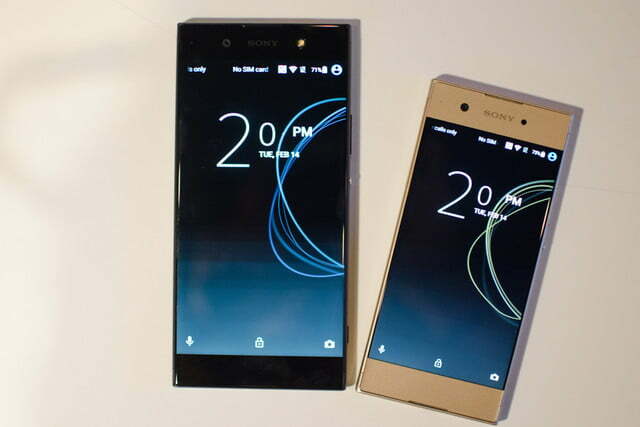 Sony’s Z5 Premium from 2015 only utilized the 4K display for 4K content and the device normally ran at a 1,080-pixel resolution. 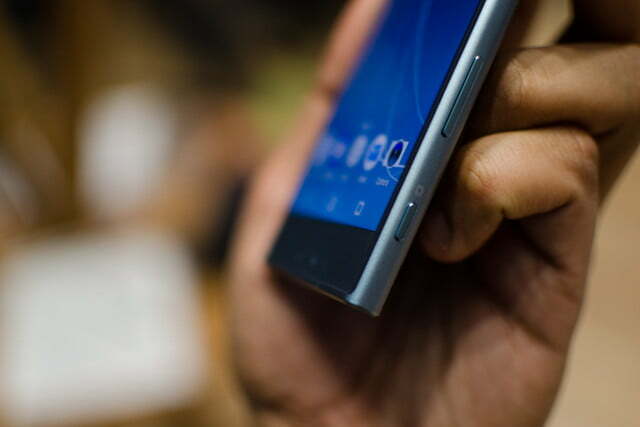 It’s likely what’s happening here with the XZ Premium, but Sony did not confirm it. 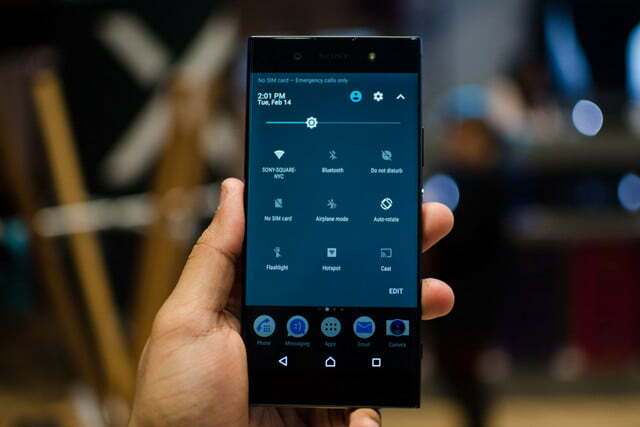 Sony took HDR technology from its TVs and brought them into the XZ Premium — meaning you’ll get brighter whites, darker blacks, and more vivid colors. 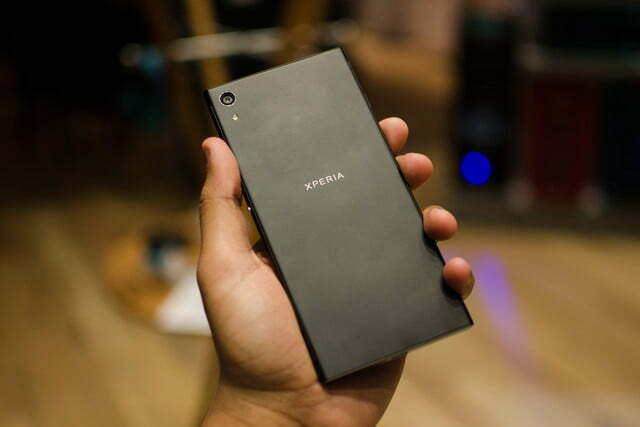 The XZ Premium comes with 4GB of RAM and 64GB of internal storage, though a MicroSD card slot lets you upgrade that up to 265GB. It uses a USB Type-C charging port to power the 3,230mAh battery, and the device supports Qualcomm’s Quick Charge 3.0 technology. 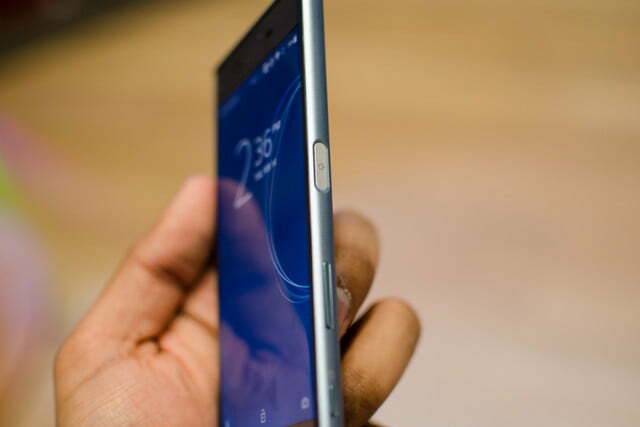 The front selfie camera has 13 megapixels and a 22mm wide-angle lens, but there are two features that make the XZ Premium unique — the first is the 4K HDR screen, which we mentioned, but the second is its rear camera. The rear camera is packed with 19 megapixels and features 5-axis image stabilization. 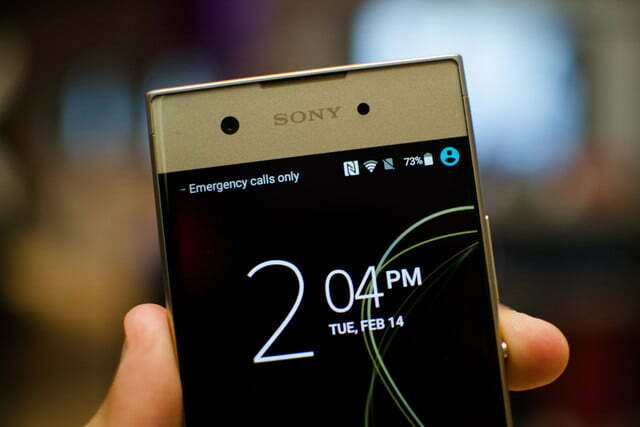 Sony’s Motion Eye technology allows the device to capture slow-motion video at 960 frames-per-second. It’s incredibly slow, and the effect is stunning. It certainly doesn’t do this at 1,080p, but at a lower resolution. For comparison, the iPhone’s highest slow-motion video recording capability is at 240 frames-per-second at 720p. Predictive Capture is another neat feature that starts capturing any motion as soon as you open the camera app. When you actually press the shutter button, the camera will save the last four photos from two seconds prior. That way, there’s a higher chance you may have captured a special moment. Overall, the camera seemed to produce solid photographs in our limited time with the phone, though there was some slight shutter lag. Regular performance seemed fast, as we didn’t experience any lag or stutter. 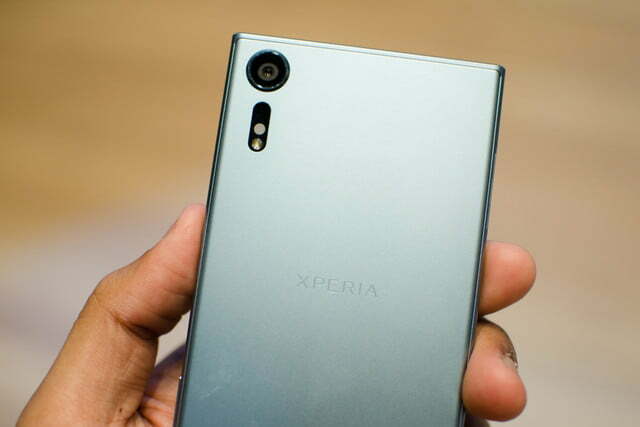 The Xperia XZs carries a lot of the same features of the XZ Premium, including the camera. 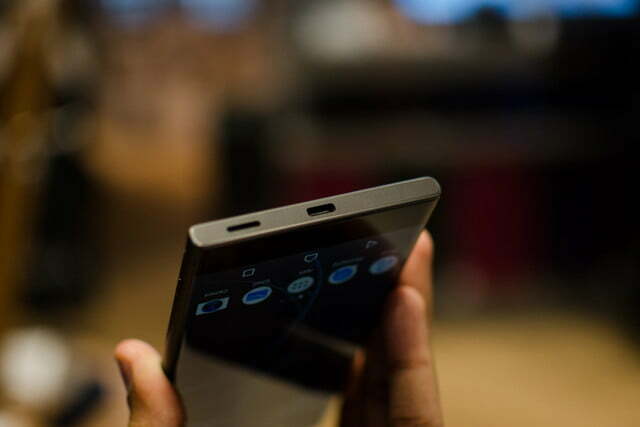 What’s different is the screen — it’s Full HD with a smaller 5.2-inch display. 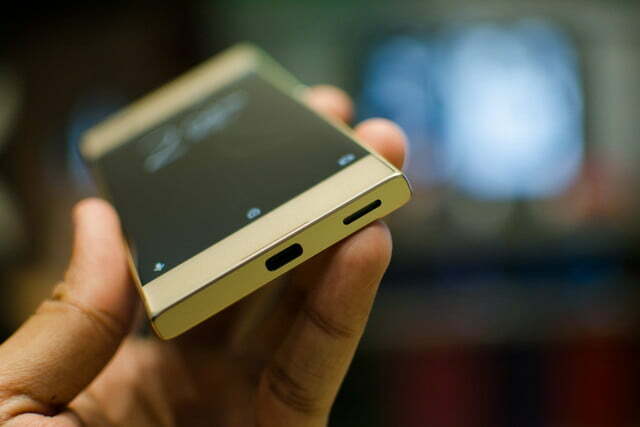 It also features the Snapdragon 820 processor. 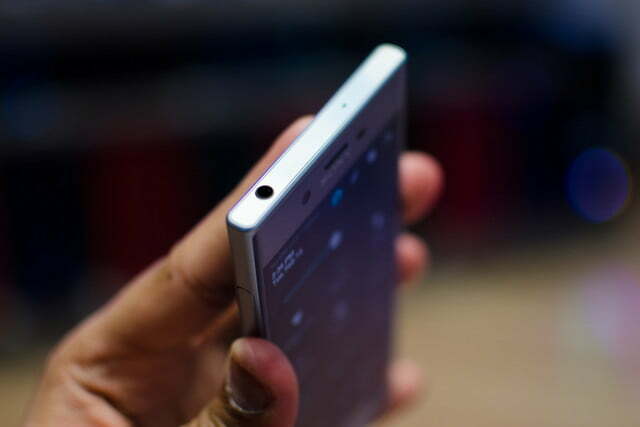 The XZs isn’t as pretty as the XZ Premium. 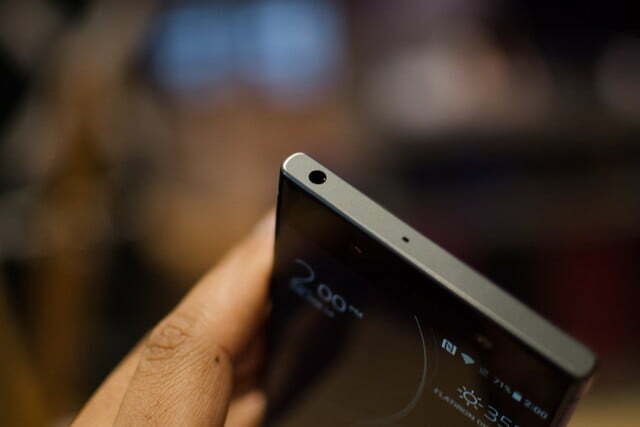 The bezels are huge on the front display, and the back isn’t as interesting as the chrome-colored premium variant. The Xperia XA1 and XA1 Ultra are on the opposite end of the Xperia lineup from the XZ series — that’s clear from the choice of processor. Both are powered by MediaTek’s Helio P10, and the XA1 comes with 3GB of RAM and the Ultra has 4GB. If you can’t tell by the names, the Ultra is superior in almost every way. 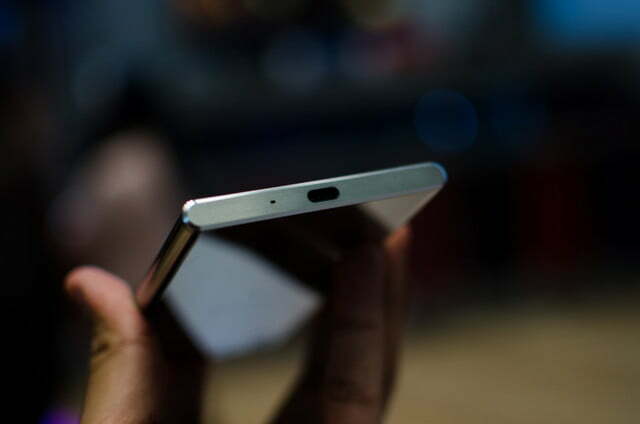 The 6-inch Ultra has a 1,080-pixel resolution and comes with up to 32GB of internal storage. A MicroSD card lets you expand that storage up to 256GB. It runs Android 7.0 Nougat, and you’ll find a 2,700mAh battery strapped inside. You can charge that through the USB Type-C port on the bottom. The regular XA1 also runs Nougat and comes with 32GB of internal storage with a MicroSD card slot, but it only has a 5-inch 720-pixel resolution. 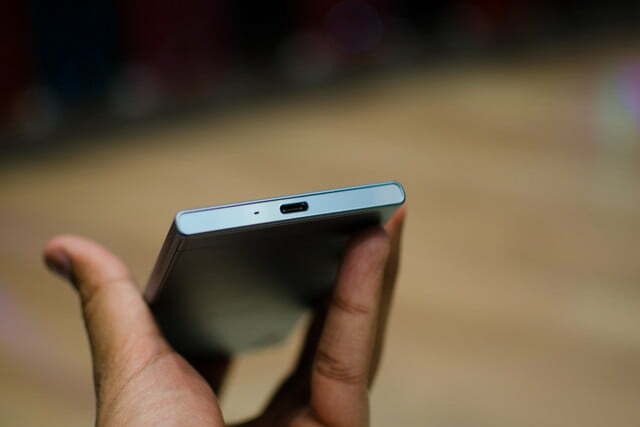 The front camera is packed with 8 megapixels and a wide-angle lens. 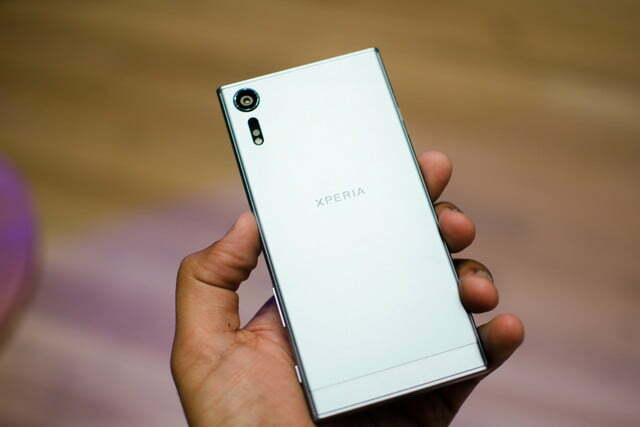 The XA1 series tends to focus more on the front camera for the selfie generation — the Ultra has 16 megapixels, solid low-light capabilities, and can go up to ISO 6,400. 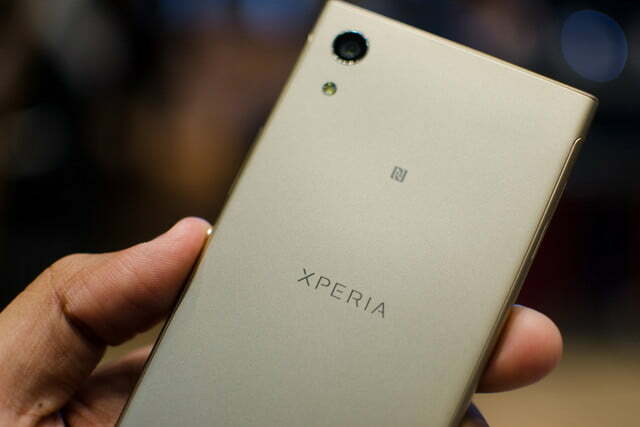 The regular XA1 only has 8 megapixels, but both use a 23mm wide-angle lens for group photos. 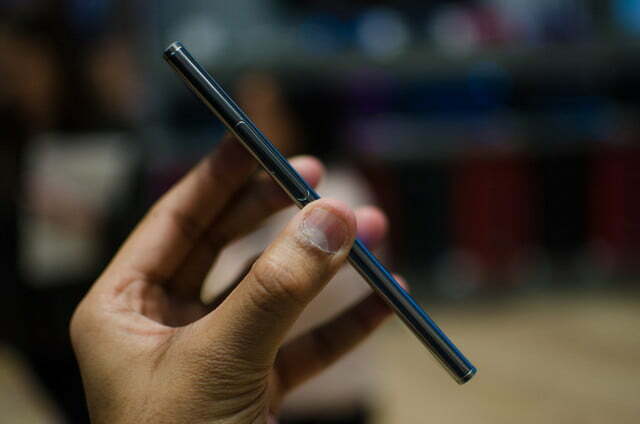 The Ultra has optical-image stabilization in case you’ve got shaky hands. 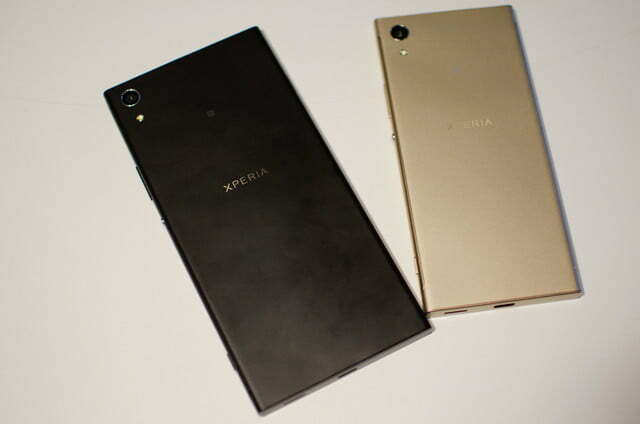 Both have rear 23-megapixel cameras with ISO 6400 capabilities, but no OIS. The XA1 Ultra and XA1 both felt quite snappy, but we didn’t have much time to put them through their paces. The cameras also seemed to take decent photographs in our initial tests, but again we did notice some shutter lag. 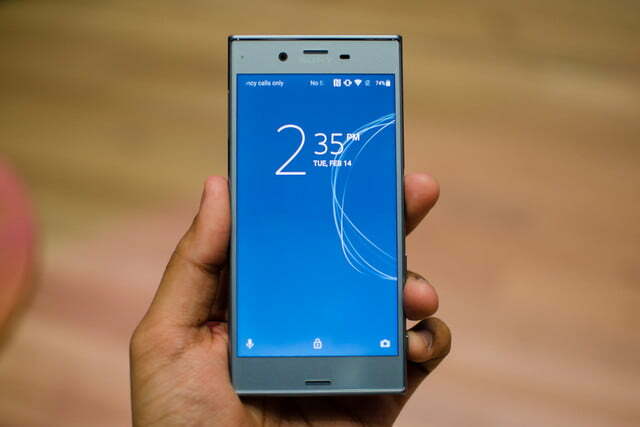 The Xperia XA1 costs around $260, and is available for purchase from Amazon, Best Buy, and other retailers — such as Fry’s and B&H. 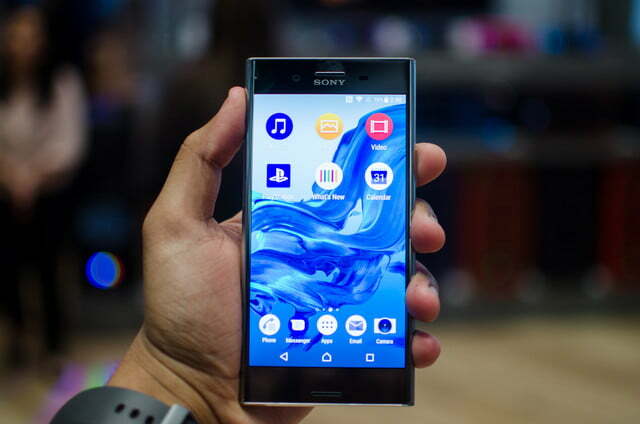 The XA1 Ultra is also now available from Best Buy for $350. Update: Xperia XZ Premium is now available in a red color variant.